Avid tree people, Storybook Tree Services are committed to preserving the tree scape by providing a full range of tree related services including pruning and deep root fertilization. We know what it takes to keep your trees healthy and looking great; likewise our service partners can provide you with a detailed plan if you are interested in adding trees to your property that will enhance the appearance of your outdoor living space. 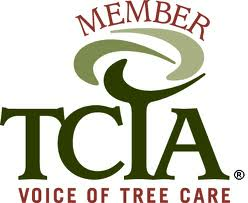 Our comprehensive tree services also include soil testing, tree tagging and identification and we can provide detailed arborist reporting on the state of your trees and shrubs to determine their health and whether removal is necessary. 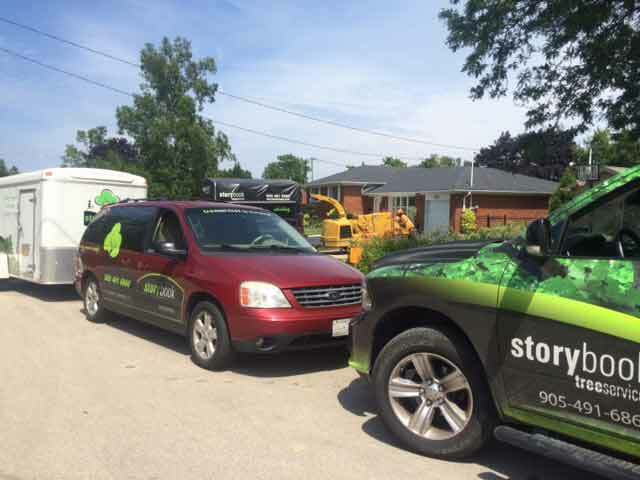 Serving both the residential and commercial business community, Storybook Tree Services is renowned for their expertise in the care and maintenance of trees and shrubs providing a full range of services to keep your greenery healthy and happy. 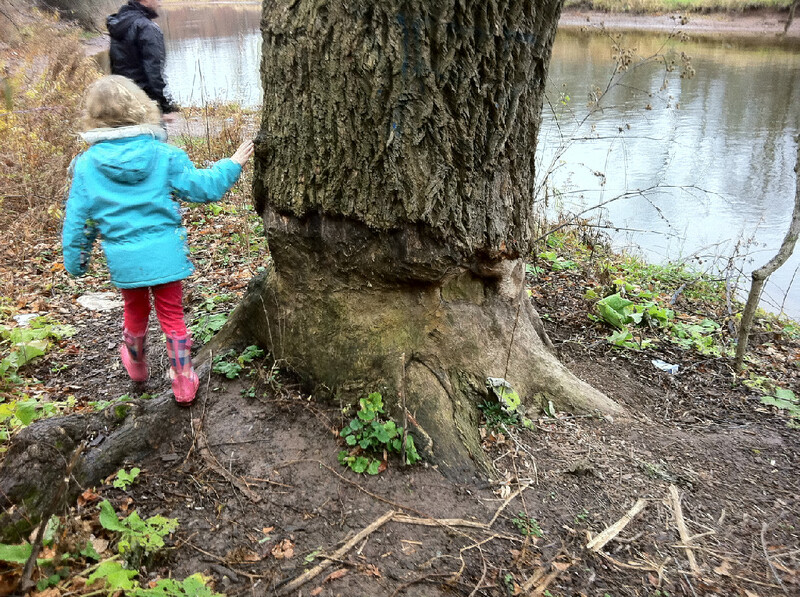 We are fully knowledgeable in the variety of trees indigenous to the local area and have the expertise to deal with all tree related concerns. Our company mission is to provide all customers with personalized attention to their needs at competitive pricing. We are ready and available to assist you with regular maintenance of your trees or in case of an emergency such as a fallen down tree due to storm damage or unforeseen tree damage. Our staff is trained in the upkeep of various species of trees and we are equipped to handle any pruning or tree removal undertaking regardless of size. 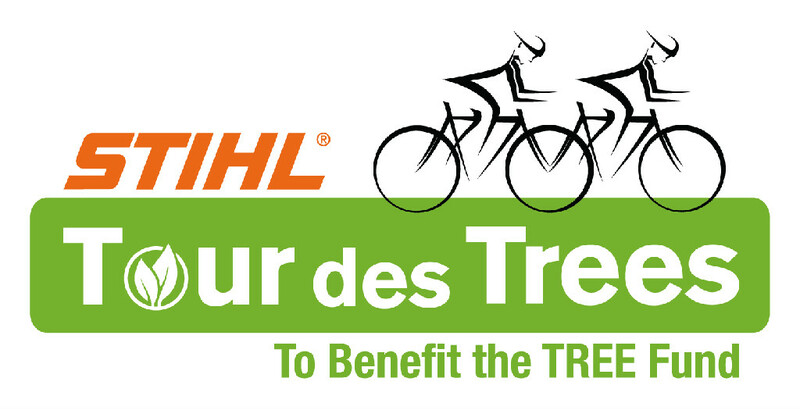 We are pleased of our reputation assisting the local municipality in maintenance and removal of designated trees. 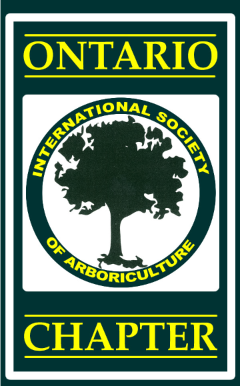 Storybook Tree Services is an active member of the International Society of Arboriculture in Ontario and TCIA Tree Care Industry Association and adheres to arboricultural standards in your town or city. We carry $5 million in liability insurance and are covered under Workplace Safety and Insurance Board (WSIB). We are active in the business community and belong to the Oakville Chamber of Commerce. 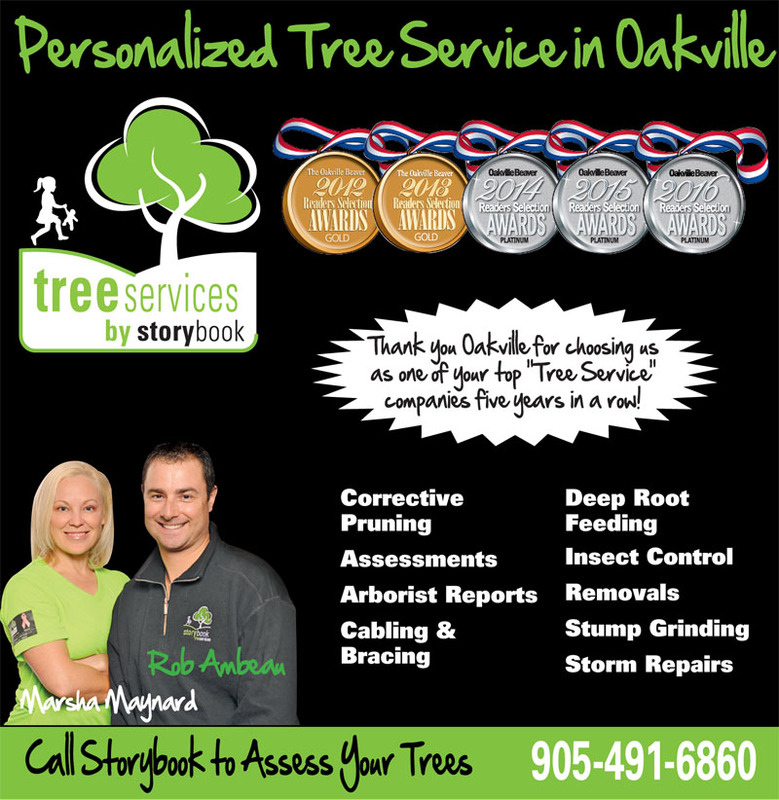 For a free estimate on your tree service requirements, call Storybook Tree Services at (905) 599-6860.